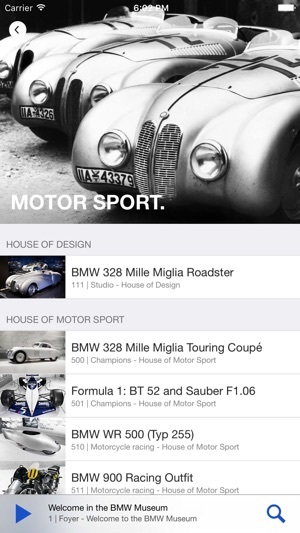 The BMW Museum app – Your personal museum guide. 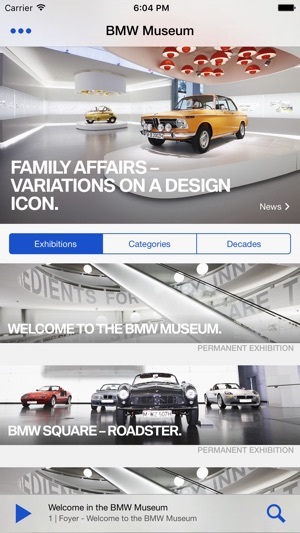 From February 2016, users will be able to whet their appetites for a visit to the Museum with the new BMW Museum app. 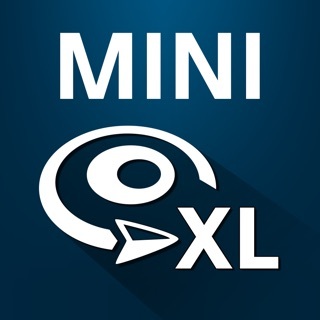 The app allows them to find out more about the highlights of the company’s history and its products – before experiencing it all in person in engaging, interactive style when they step through the door. 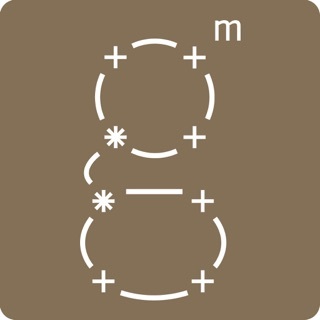 The app will accompany their exploration of the exhibition spaces (in whatever order they choose) and provide in-depth commentaries covering the Museum’s various areas and individual exhibits. 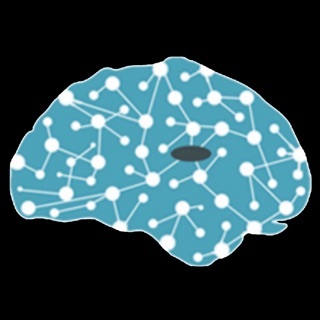 And it has the additional appeal of communicating this information in the form of audio recordings and written texts in several different languages. 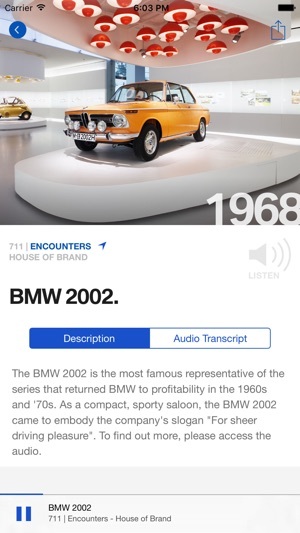 The BMW Museum app allows users to experience selected aspects, themes and eras from the brand’s history in all their detail. And they can use the app to guide them through the Museum’s individual houses in whatever order they prefer. The explanations for each exhibit take the form of recordings on the user’s device, mimicking an audio guide. Plus, the streamed content can also be displayed in written form, interspersed with pictures of the exhibit, on the user’s device. 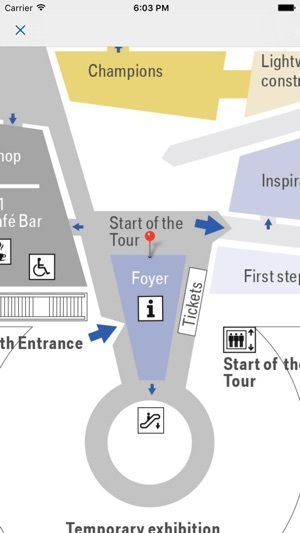 An interactive map display helps users navigate their way around the various areas more effectively. 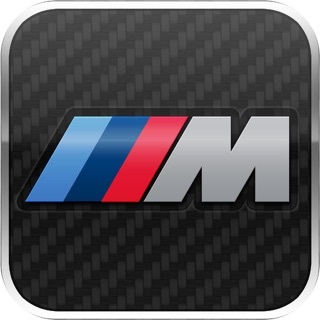 Whether they’re motor sport fans, want to learn more about design or are looking for information on specific model series and decades in the company’s vehicle-manufacturing past, the app allows users to explore individual facets of BMW history in a way that suits them. The BMW Museum app is, in a nutshell, an experience in itself.